Meet Bishop John Taylor this Sunday - both services, with confirmation at 10am, and lunch to follow! 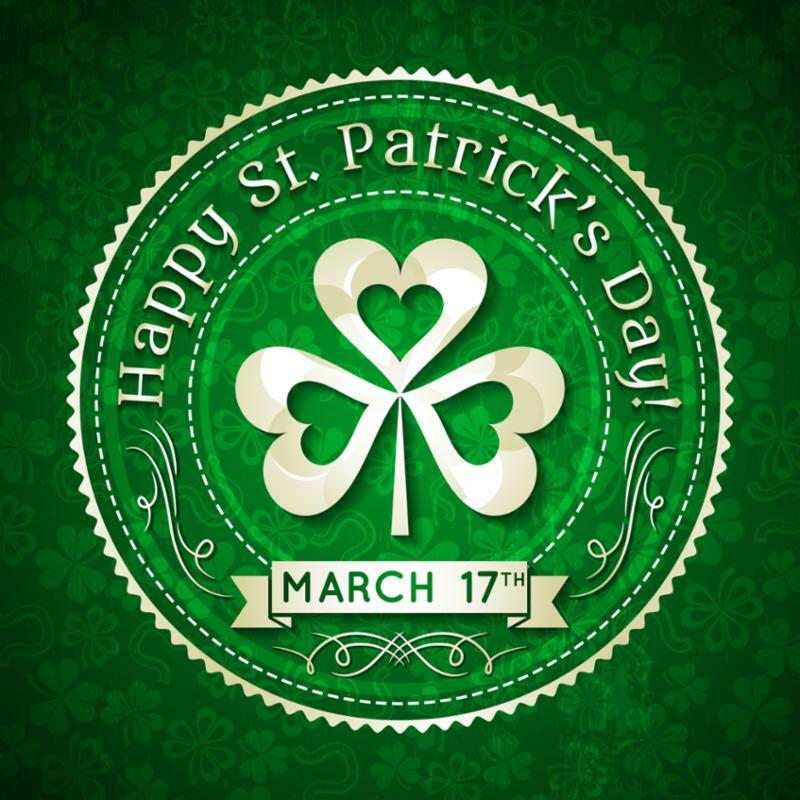 This Sunday - March 17 - St Patrick's Day! 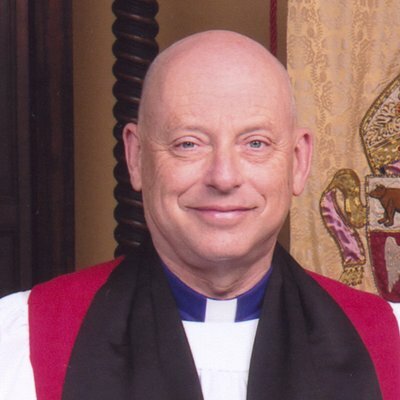 Bishop John Taylor will be celebrating the Eucharist, and preaching at both services this Sunday. He will also be confirming and renewing baptismal vows for fifteen of our youth and adult members. Come celebrate with them! Plus - As it's St Patrick's day, everyone is invited to a special brunch after 10am worship, including corned beef and cabbage quiche and Irish Soda bread! Be sure to wear a touch of green and come congratulate our confirmands and meet Bishop John Taylor. If you would like to help with set up, serving or clean up please contact Mary Deley. This Saturday, March 16, 7:00 - 9:30 a.m.
Would you like to help the homeless through our partnership with St. Luke's in Long Beach? 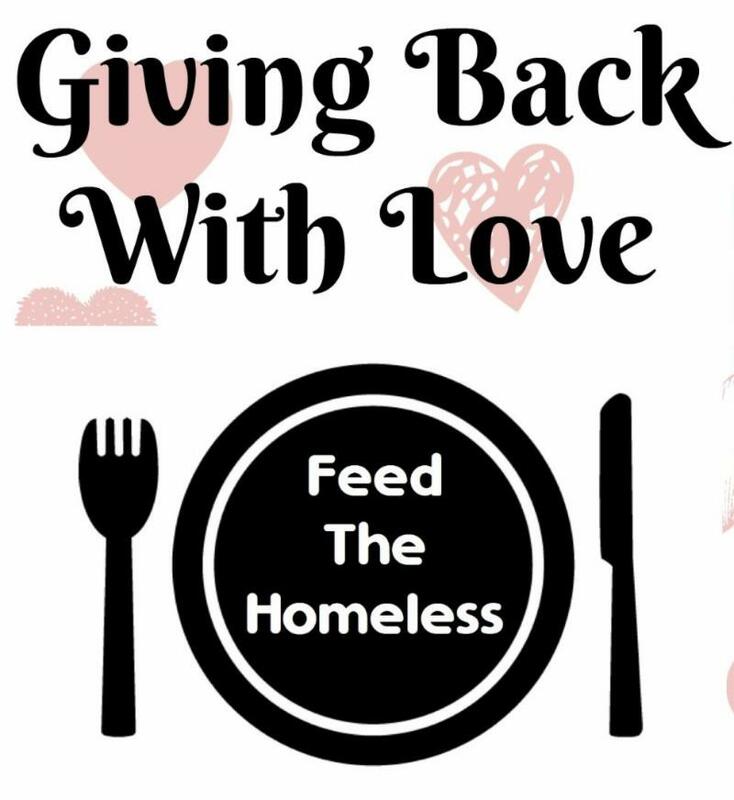 We serve breakfast, pass out clothing, and help coordinate the showers program six times per year: the third Saturday of January, March, May, July, September, and November. You can help by serving from 7:00 a.m. to 9:30, or by donating food or money. Contact Gayle Taylor for more information. Is self reliance the key to an abundant life? Positive psychology, emotions research, and the disciple whom Jesus loved give us the answer. Sunday Classes For Lent - Spiritual practices that help us connect with God and with each other. Sometimes when we pray, it is easy to become distracted or for our minds to wander. 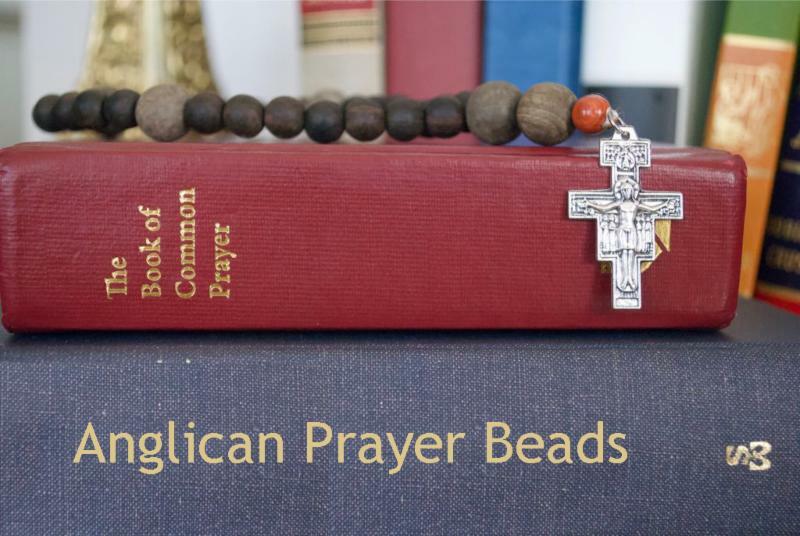 For centuries, Christians have used beads to pray: from the pebbles of the desert fathers and mothers, to the Catholic rosary and more recently, with Anglican prayer beads. In this session, we'll explore how prayer beads can enhance our prayer lives, aiding us in stilling ourselves, in listening, or providing a tangible, touchable way to encounter the Holy. Tuesday March 26, 9:30 a.m. - 12:30 p.m. This quiet day will explore some of the history of mandala art and how the mandala has been used as a tool for meditation, personal growth and expression. In our two sessions, we will have opportunities to experience the centering practice of creating a mandala, Sanskrit for circle, starting from the center and building out. Paula+ is excited to lead our time together and share her own personal journey and work with mandala art. 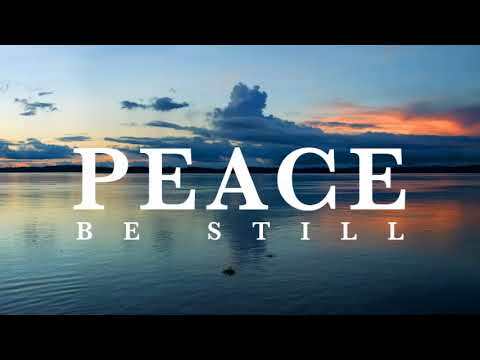 Lent calls us to go within and connect to the quiet center and energy of God’s love. 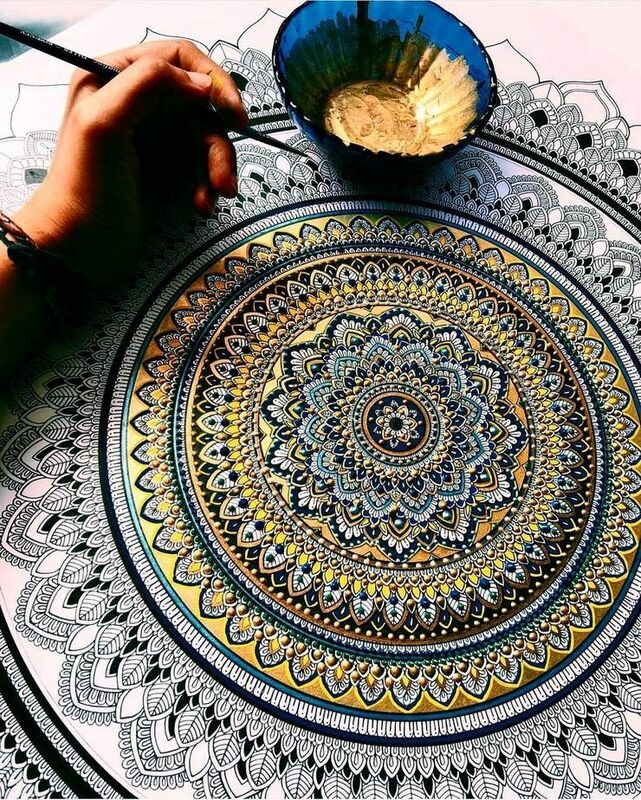 Meditating with or creating one’s own mandala offers a release of healing and centering energy. Tuesday March 26, 7:00 p.m.
Join us for our Taizé service of healing for Lent. This Taizé service, filled with music and candlelight, also provides the option for intercessory prayer with a Prayer team leader. We pray that the time will be a healing comfort for whatever you face or hold in your heart. 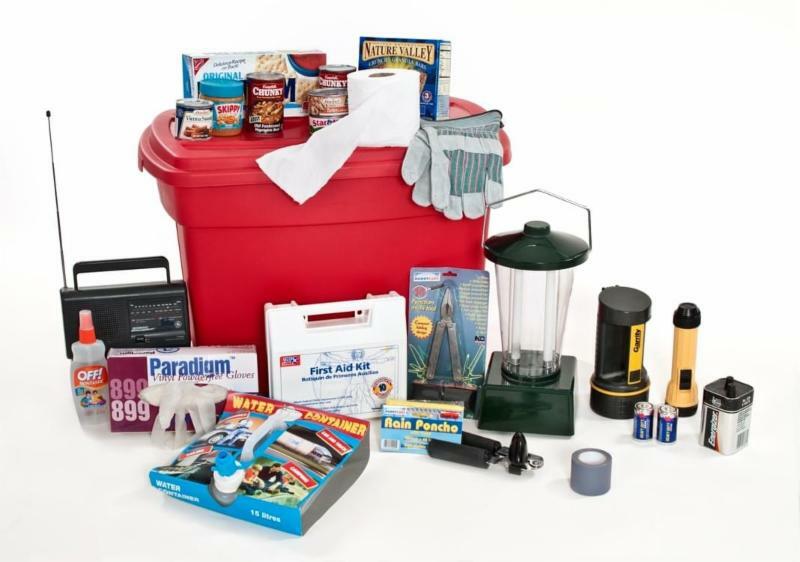 Disaster Preparedness - Please Donate Supplies! St Francis has updated our plans. We now have an evacuation route and map showing emergency shut-off valves and water reserves on campus. We have also coordinated our plan with Town & Country Preschool. In addition, we have created a cabinet in the board room and are asking that our parish family help us fill it with the supplies. Donating is simple. Click here to sign up for the item(s) you would like to contribute. Bring your donations to the office or church. Label it c/o Sue Ferme or Jennifer Egan-Spalding . You may also donate money so that we can purchase supplies on your behalf. Thank you!! !